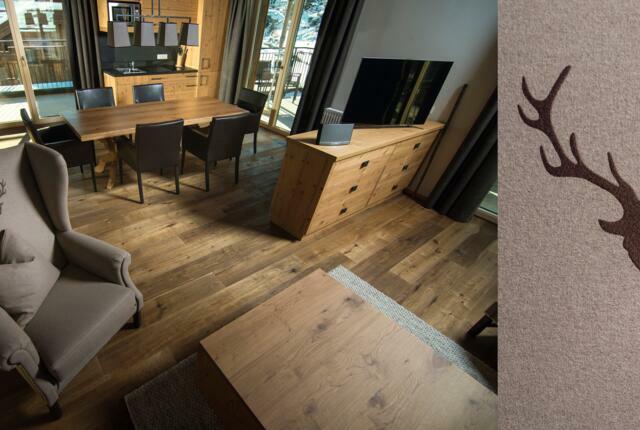 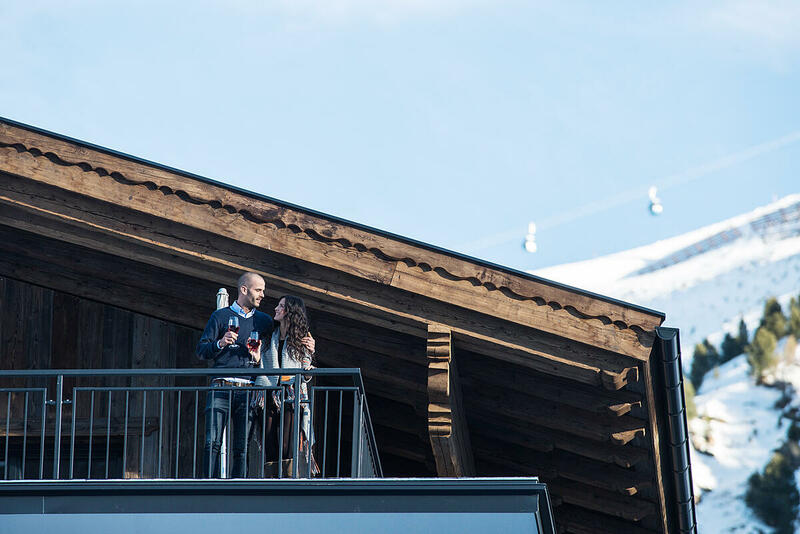 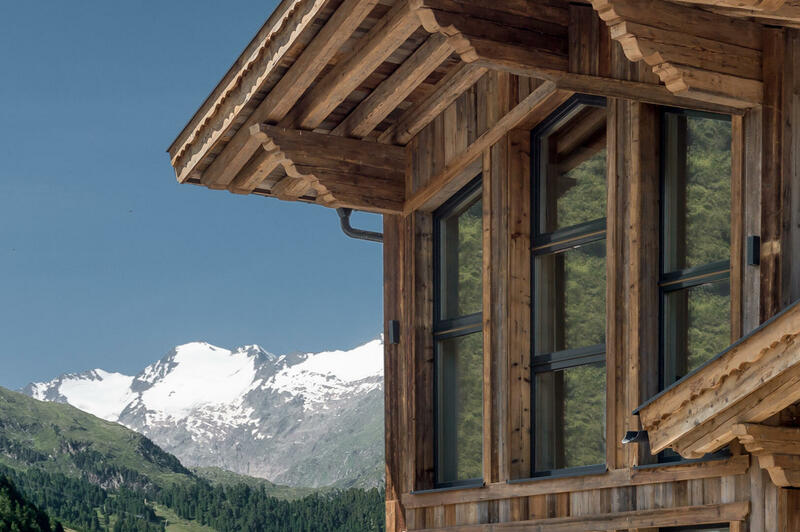 Located in the centre of Obergurgl, the 20 elegant apartments offer luxurious independent living with spectacular views of 21 mountain peaks over 3000m – the perfect place for an unforgettable holiday. 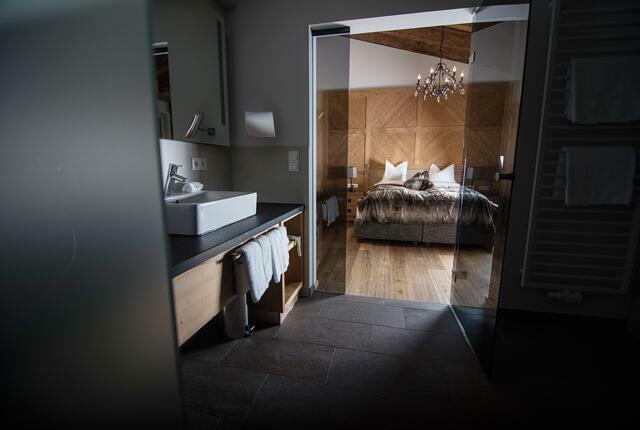 The apartments are just a few metres from the cable cars and the Obergurgl Ski School, while the neighbouring Hotel Edelweiss & Gurgl offers the comfort and service you would expect from a four-star hotel. 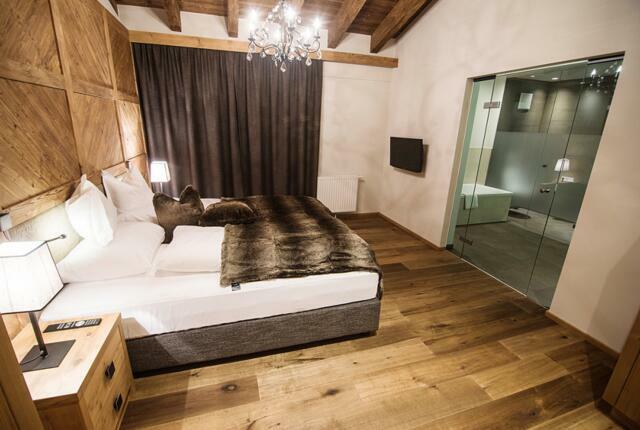 All services at the hotel are optional and not included in the daily rate of the appartements.